Art Burke was born in Halifax, but moved to Wilmot very early age. Upon entering MRHS excelled academically and athletically. A stand out on the volleyball and basketball court he was a very valuable member of both the varsity team through all three years of high school. 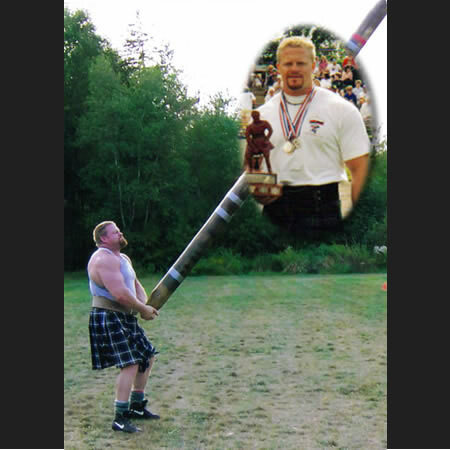 Art was strong in track and field as a six-time medalist in the Amateur Athletic Union of Canada Eastern Canadians Halifax in the pole vault, broad jump, hop-step-jump, 100 yard dash, discus and 400 yard relay. In 1962 at the Acadia relays it was first in project in second overall. 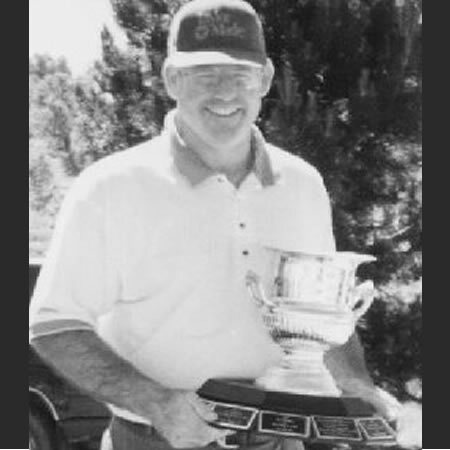 While in high school, Art and a friendbuilt a one green- nine hole golf course in Wilmot where he mastered the sport and played at an elite level for many years. 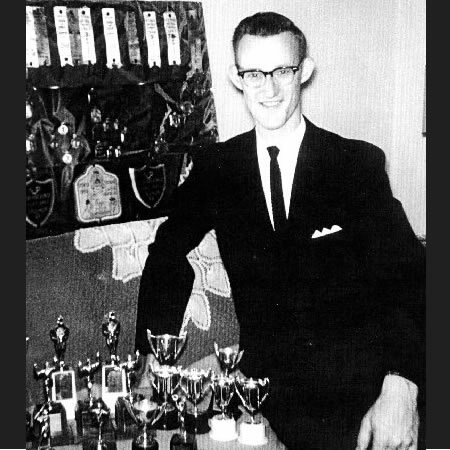 In 1963 he journeyed up the valley to Acadia University where he helped led the volleyball Axemen to the Maritime Intercollegiate Championship all three years! That team was just recently inducted into the Acadia University Athletic Hall ofFame. 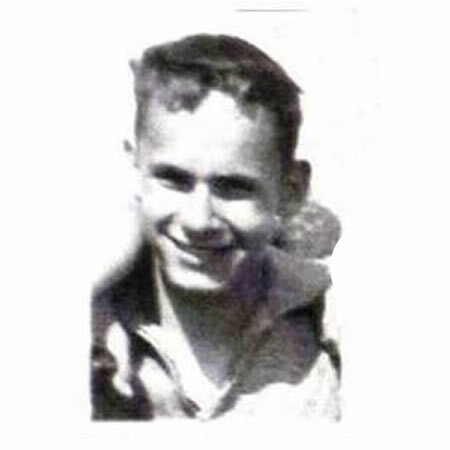 While in Acadia, Art was also a four-time medalist in the Maritime Intercollegiate Union Track and Field Championships with gold in the broad jump and silver in the hop-step-jump in 1964 and then bronze in both pole vault and hop-step-jump in 1965. 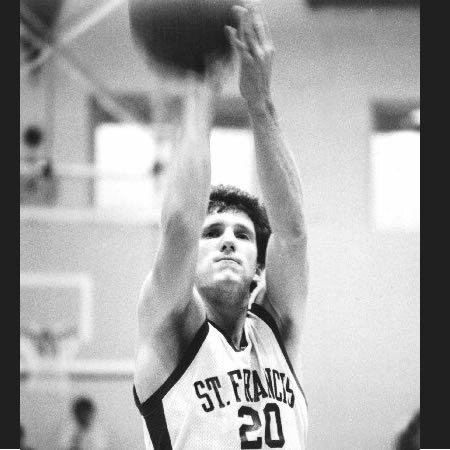 While obtaining his masters degree at Dalhousie University he captained the volleyball Tigers. After leaving Nova Scotia in the late 1960s, Art taught mathematics in the Montreal area and later became a teacher and administrator in private schools in Canada and the United States. He has coached numerous sports, including golf, in these schools and is presently Headmaster of All Saints Episcopal School in Tyler, Texas. Arthur P. Burke is most deserving addition to our Sports Wall of Fame as an Athlete.